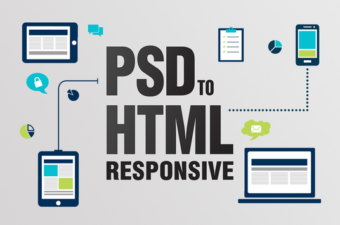 How to Create PSD to HTML and PSD to Responsive Web Development? 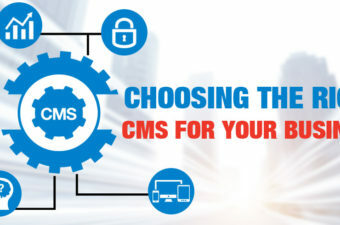 CakePHP web development world brings you an open source PHP framework offering a flexible database access layer and a powerful scaffolding system for developing web applications both small and complex systems, in a simpler, faster way by minimizing the requirement of building your application from scratch and requiring less code. 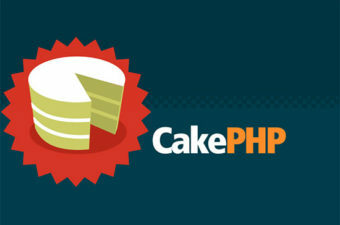 CakePHP is convenient and flexible. 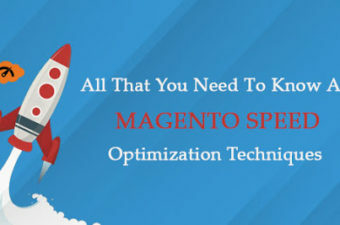 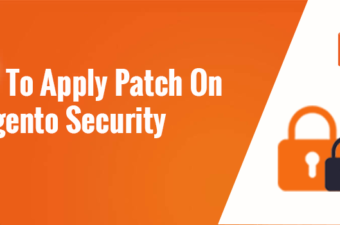 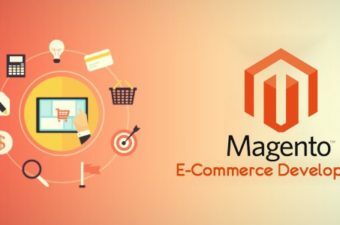 How to apply patch on your Magento security? 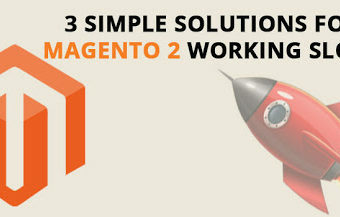 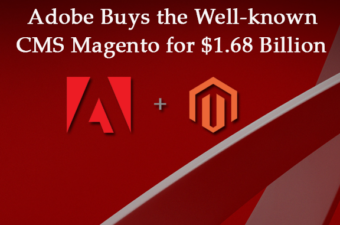 Just How Important is the Role Played by Magento Product Upload Services! 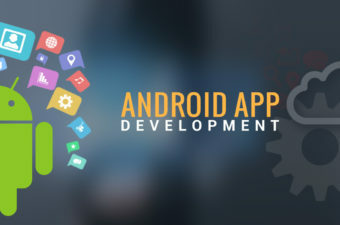 WebAppMate is an established high-potential player with a rich experience in developing customized commercial grade applications and products spanning multiple industry segments.